Ackermans Health Centre is a division of Ackermans Pharmacy, which have been in business since 1948. 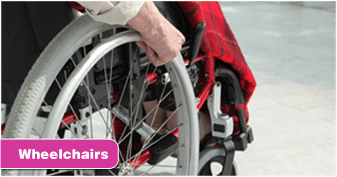 Ackermans Health stock wheelchairs, crutches, walkers, bedpans and all medical equipment for sale and hire. 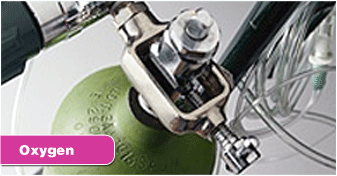 All requirements for medical oxygen, and related equipment are available to buy or to hire. 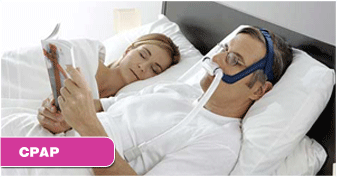 We are official stockists of Fisher Paykel CPAP machines and equipment and have all the necessary latest testing equipment on hand to assess sleep apnea conditions. Click here to go to Ackermans Pharmacy website.